Another antler hat rack crafted from real Elk antler sheds. 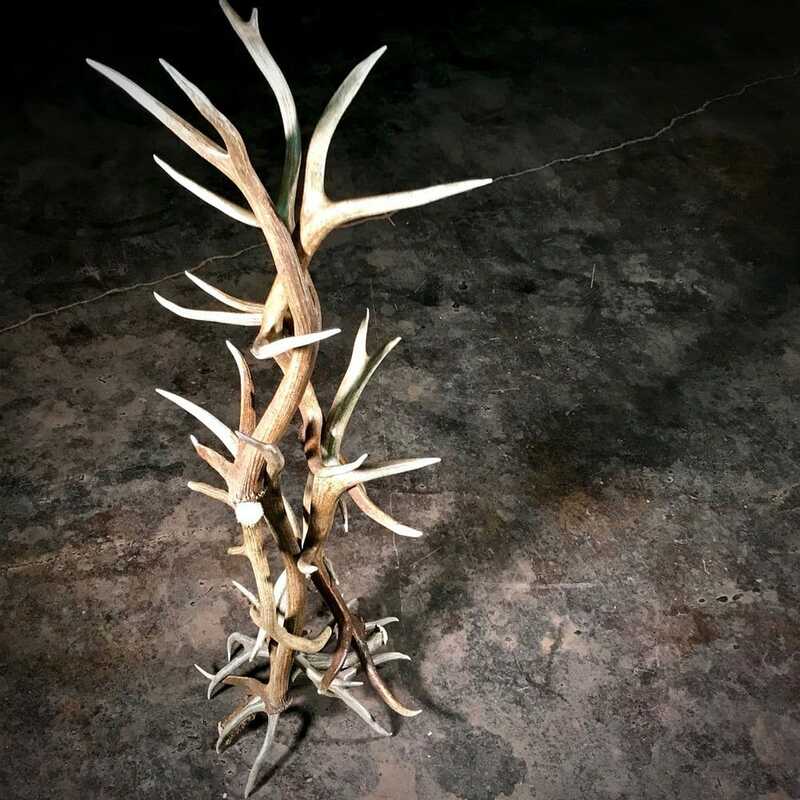 Each antler is hand-picked and placed to create this artistic but functional antler hat rack. 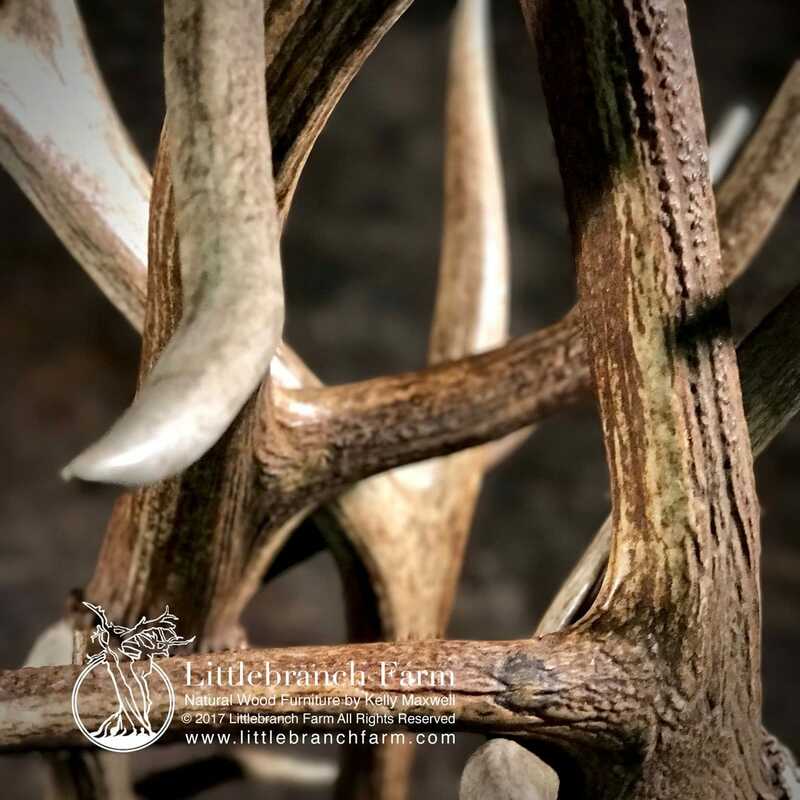 We use natural sheds in our antler furniture and chandelier. Made in the USA and includes custom crating and shipping within the continental USA. 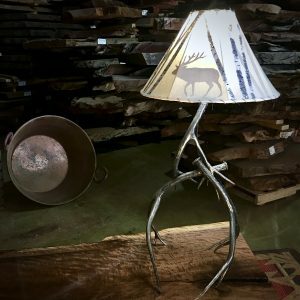 We are a one-stop shop for rustic furniture and rustic home decor. Visit our online gallery and store or if in Nashville, TN stop by our studio at 901 2nd ave south. 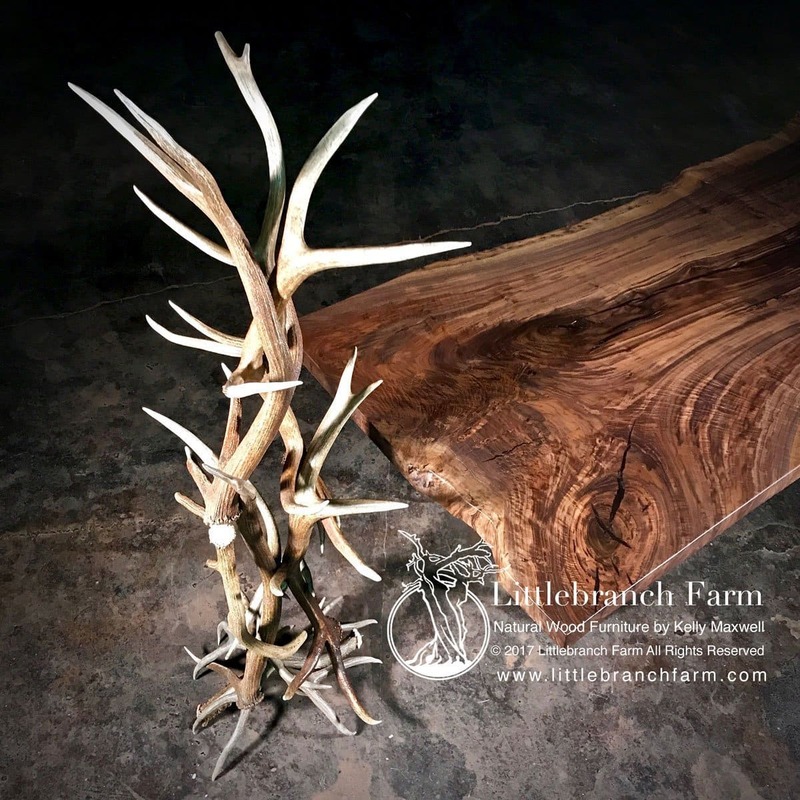 We specialize in custom furniture designed and crafted from burl wood and live edge wood slabs.